To develop a rich picture of Making in higher education we're working with institutional leaders, faculty, staff and students around the nation to develop a set of five profiles. 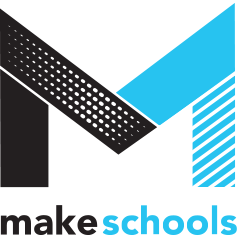 Each profile will be publicly available on MakeSchools.org and are used to capture and explain how each institution is fostering Maker culture on their campus. University profile broadly survey your university’s engagement with making and its impact on education, community and innovation. Projects explores the work that best represent the potential of maker culture on each campus. Spaces describes university supported facilities that facilitate making on campus. Courses highlight curricula that exemplify and build maker culture in the institution. Each profile is designed to be a succinct, entry point to making in higher ed. It provides a high-level summary where all institutions respond to the same set of questions allowing for comparison and contrast across schools and institutions.